The government's move to authorise 10 Central agencies to intercept any information on computers on Friday rocked the Rajya Sabha, with Union Minister Arun Jaitley saying the opposition was creating a mountain out of a mole hill as the authorisation was given under old rules. "The Opposition is making a mountain out of a mole hill where even a mole hill does not exist," he said. 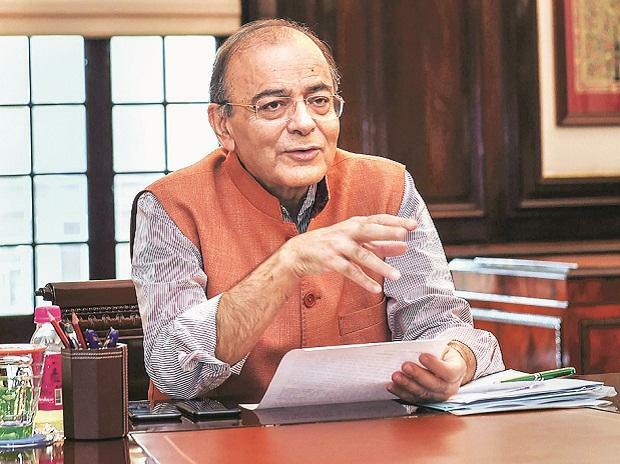 "When senior members from Opposition raise an issue every word spoken by them has precious value and therefore they must know facts," Jaitley told the House amid the din. He said the rules under which agencies have been authorised to intercept were framed in 2009 when the Congress-led UPA was in power.